Chinese e-commerce giant Alibaba is expected to surpass the US multinational firm Walmart soon as the world’s largest retail platform with its total trading volume this fiscal year set to exceed $463.3 billion (roughly Rs. 30,94,311 crores), state-run media reported on Tuesday. An official announcement by Alibaba Group Holding Ltd is expected to be made at the end of this fiscal year on March 31. WalMart Stores Inc posted net sales of $478.6 billion for its fiscal year ending January 31, while the latest trading volume figure for Alibaba amounted to CNY 3 trillion ($463.3 billion), the company said on Monday. It is equivalent to China’s Sichuan province’s gross domestic product (GDP) last year, when the province’s GDP ranked sixth on the Chinese mainland, state-run China Daily reported on Tuesday. 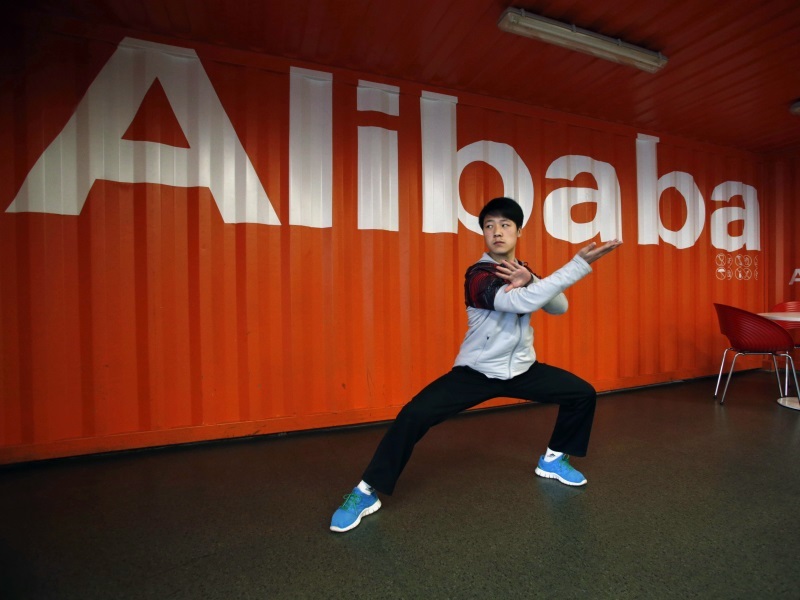 Zhang Yong, the company’s CEO, said in Hangzhou that the figure was recorded on the company’s business-to-customer platform Tmall, consumer-to-consumer platforms Taobao and Rural Taobao, and group-buying site Juhuasuan. Citing the National Bureau of Statistics and McKinsey & Co figures, Gao Hongbing, director of AliResearch, said that of Alibaba’s CNY 3 trillion in total trading volume, about CNY 660 billion to CNY 1.17 trillion is newly increased consumption. Last year, Chinese consumers’ willingness to spend reached the highest level since 2012, despite the economic slowdown, according to a study published in February by The Nielsen Company. “This is a result of China’s commitment to shifting from an investment-driven to a consumption-driven economy,” said Kiki Fan, managing director of Nielsen China, China Daily reported. “Booming online shopping provides more variety and convenience to customers, thus fuelling their spending desire,” the Daily quoted Fan as saying. Despite its economic growth falling below 7 percent for the first time since 2009, China surpassed the United States last year to become the largest e-commerce market in the world, according to statistics from multinational consultancy Forrester Research Inc.
Chinese government has fixed 6.5 to 7 percent GDP target growth for this year.